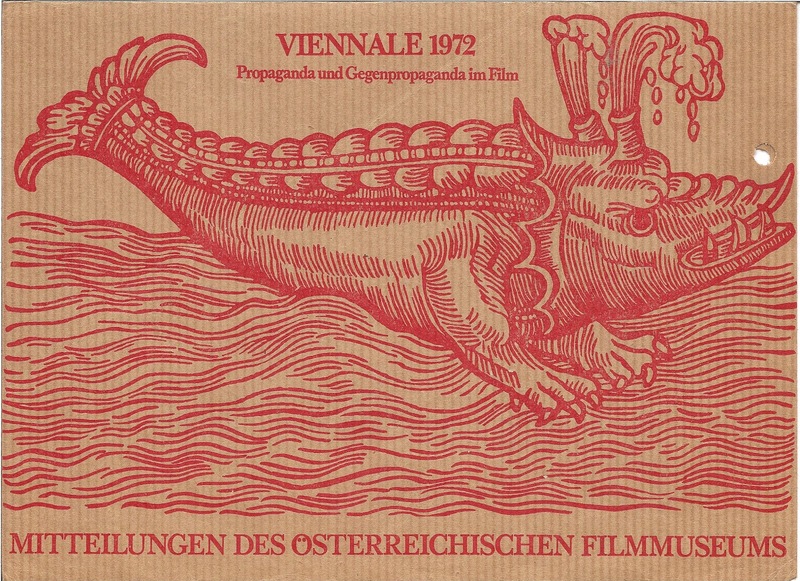 For eight days in March 1972, I spent several hours a day sitting in a movie theater underneath the Albertina Museum, less than a block away from the Vienna Staatsoper, watching propaganda films made from 1933 to 1945. In all, I saw over eighty of these films, some short, others full length, made in Germany, Great Britain, Austria, and the United States. 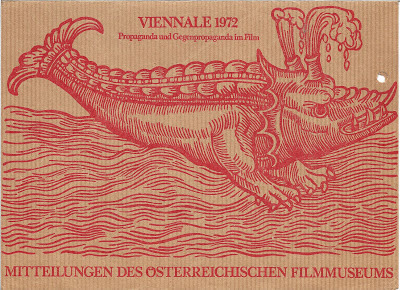 These propaganda films were part of the 1972 Viennale, the film festival of the Ősterrichische Filmmuseum. They attracted me because they offered a unique history lesson — the chance to see how different governments tried to influence the opinions of their citizens and the world in the 1930s and 1940s. Also, they offered the opportunity to gather further understanding of the inexplicable: why many of the people around me in Vienna supported a monstrous Nazi regime. In watching the films, the political scientist in me paid attention to how the different governments manipulated symbols and myths to stir passions and inspire actions. In normal times, political leaders (in both dictatorships and democracies) know the words and gestures to use to reassure the mass public or the arouse its fears. They are skilled in using symbols linked to deeply held beliefs to evoke strong emotions that make people willing to sacrifice or take actions against their self interest. In times of radical change and war, the manipulation of public and world opinion becomes even more important than in peacetime. Then, the state employs propaganda to strengthen the resolve of its own people and weaken the resolve of the enemies. During these times, propaganda is an important weapon of war. From a less academic viewpoint, I was particularly interested in the Nazi propaganda, mainly because the ability of this repugnant group to seize power and its catastrophic use of power are beyond my understanding. I had never had the previous opportunity to see Nazi propaganda films, so I was curious about why it was, apparently, so successful. 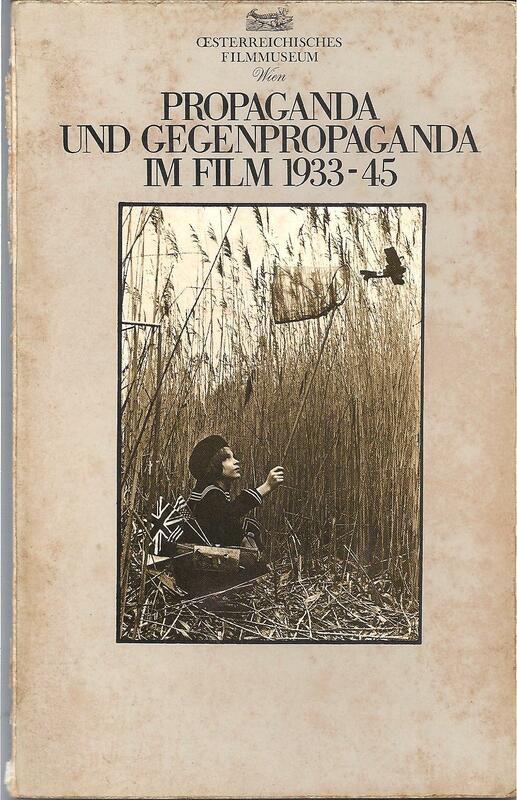 As part of the retrospective, the Ősterreichisches Filmmuseum published a small book of essays titled, Propaganda and Counterpropaganda in Film, 1933-45. 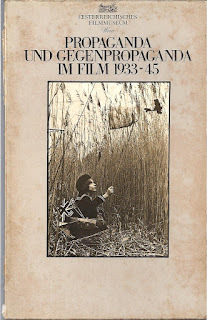 It included essays by Hans Barkhausen and Karl Friedrich Reimers (Erste Weihnachsfeier Der Reichsbahndirektion Berlim in Dritten Reich), Clive Coultass (British War Propaganda, US War Propaganda), Friedrich Geyrhofer (Die Demagogische Phantasie), Gerhard Jagschitz (Filmpropaganda im Dritten Reich), Reinhard Prießnitz (Die Endlösung Der Meinungsfreiheit), and Michael Siegert (Fritz Hippler -- Goebbels' Reichsfilmintendant, "Der Ewige Jude). 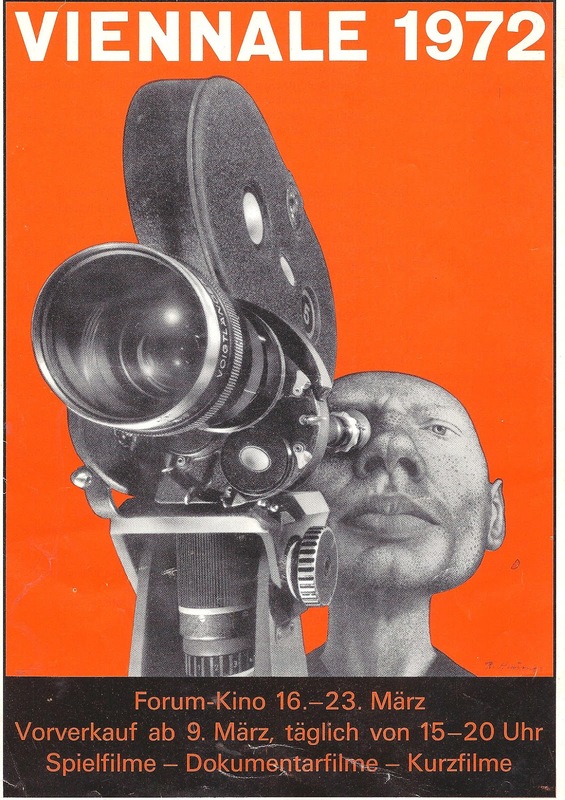 The many hours spent watching these propaganda films were well invested. 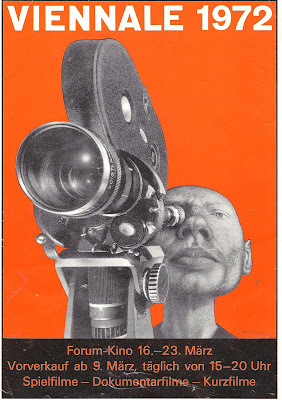 These films provided a great learning experience, and long offered food for thought. Twenty years after watching these films, when working on a Ph.D. in public policy, my memory of them stirred an interest in a "symbolic politics" model of understanding policy formation. Borrowing from Harold Lasswell (whose University of Chicago dissertation in the 1920s was about the use of propaganda in World War I) and Murray Edelman, I explored how symbols and myths are used in the political process of democratic policy making.